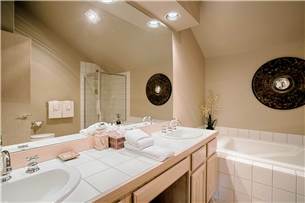 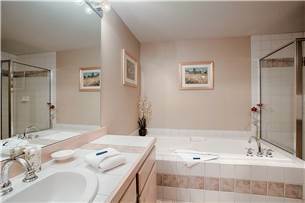 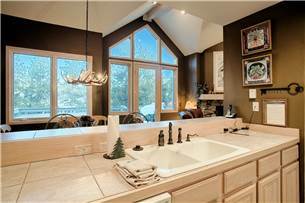 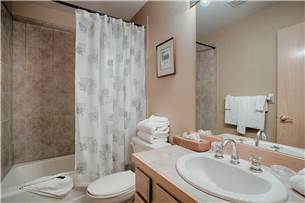 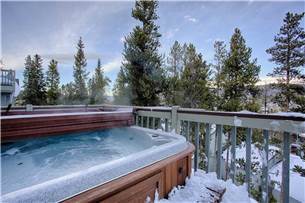 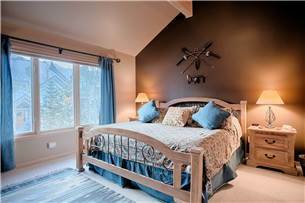 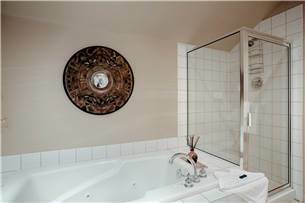 Gorgeous townhome, sleeps 8 + private hot tub! 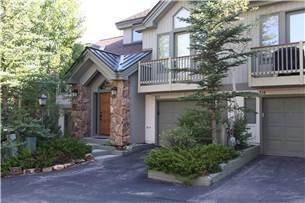 With close proximity to downtown, the Highlander townhomes are only a short walk away from the Snowflake chairlift. 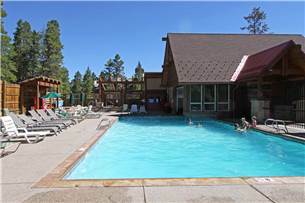 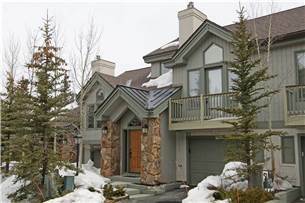 Guests can also enjoy the free town shuttle or the four block walk to downtown Breckenridge. 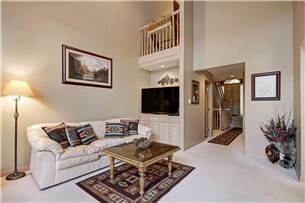 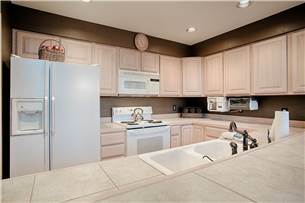 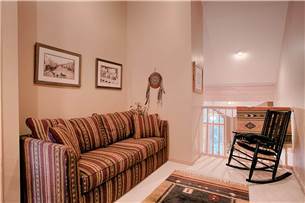 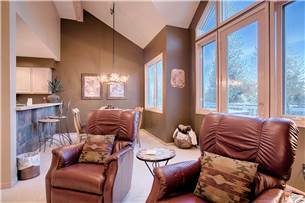 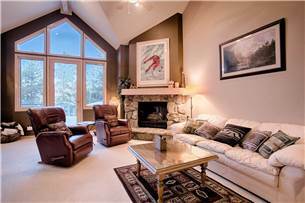 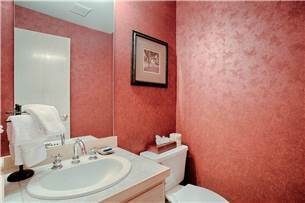 Built in 1996, this three bedroom townhome features a gas fireplace, open kitchen, jacuzzi bath tub, one car garage, washer/dryer, spacious bathrooms and beautiful decor. 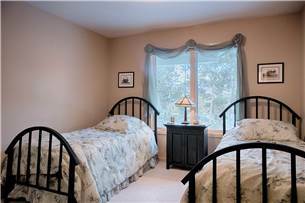 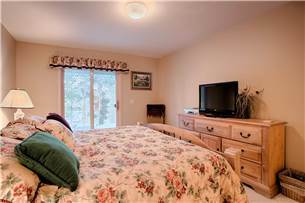 In addition to the living area TV, there are also TVs in both the master & second bedrooms. 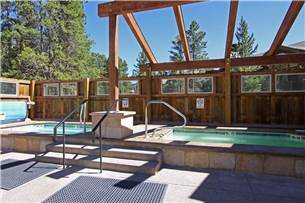 There is also a private outdoor hot tub on the back deck for the guests to enjoy.